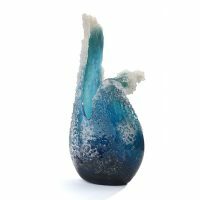 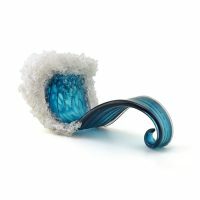 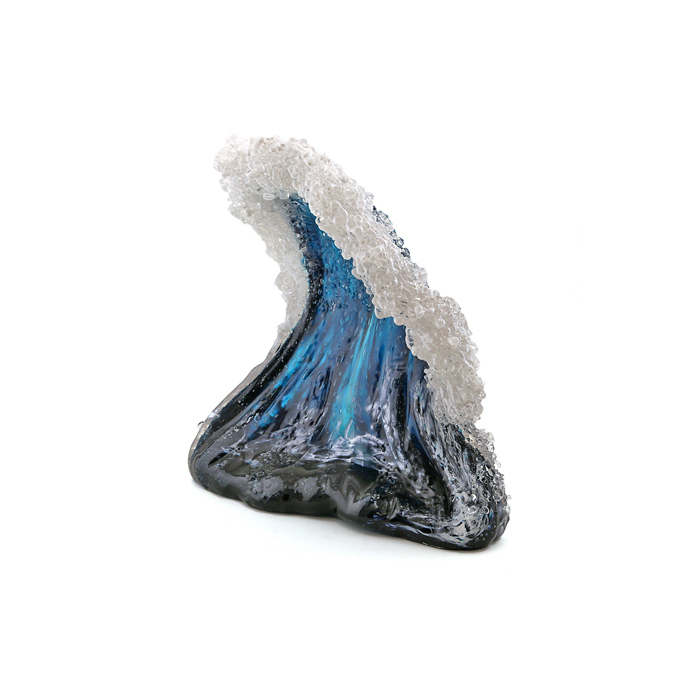 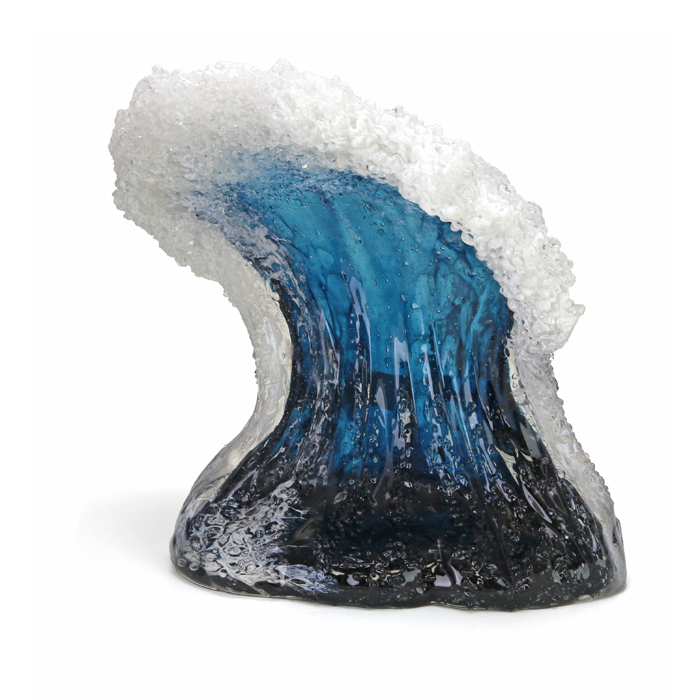 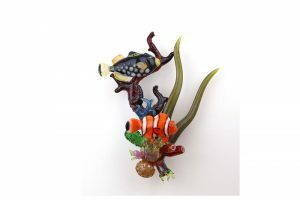 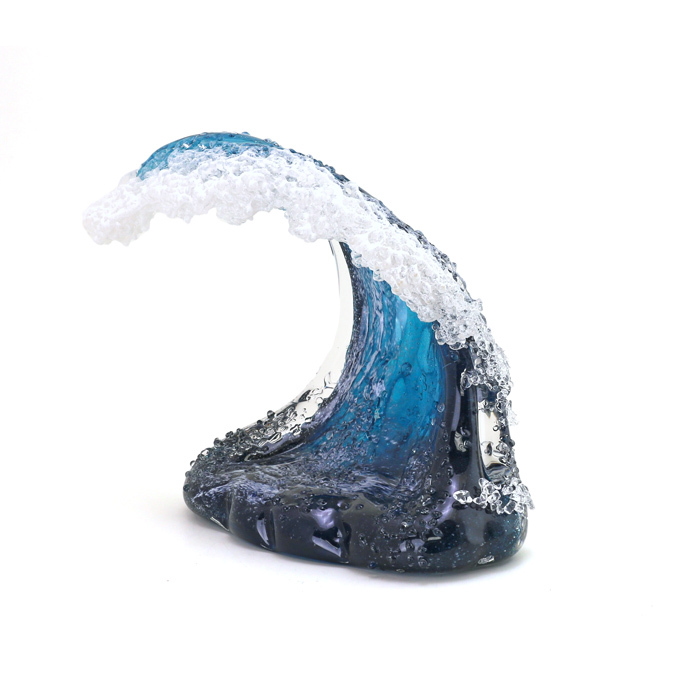 Marsha Blaker and Paul DeSomma are Santa Cruz, California based artists who work both collaboratively and independently on a variety of glass projects and series. 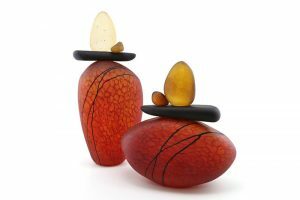 The pair met at the Pilchuck Glass School in 1989, married in 1991 and opened their glass studio in 2001. 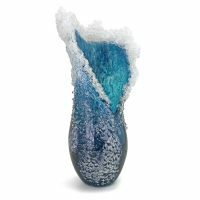 Marsha’s detail-oriented work is influenced by the intricacies of the marine environment, with emphasis on the myriad of textures and colors. 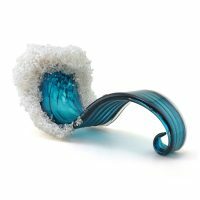 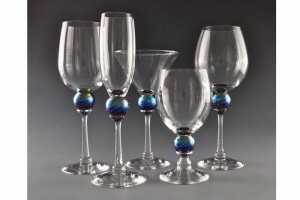 Paul, a minimalist at heart, is most interested in freehand solid glass sculpting, emphasizing the clarity, form and optical nature of colorless and transparent colored glass. Marsha and Paul share a love of nature, the ocean environment, and a love for an “ice-cracking cold” beer.